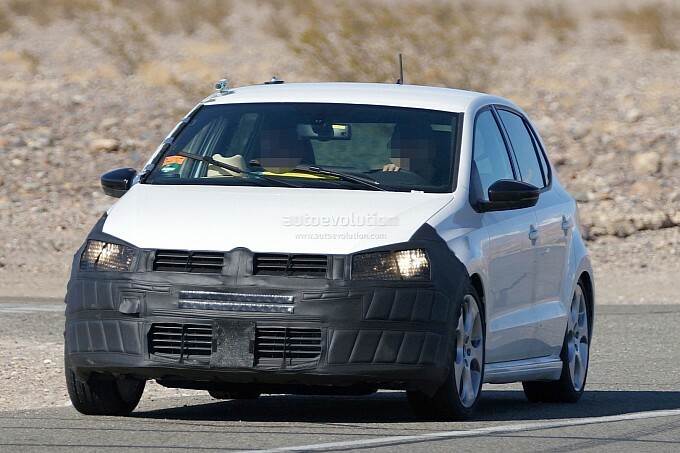 ‘Volkswagen Polo facelift’ is the new mantra to be chanted by German lovers in coming times. Hatchback Polo had given the Volkswagen a lot of application to apply on, but finally after doing this much of tramline job for the brand, it now went for a makeover in the backyard of Germans. And from there the spies in industry had pounced upon these sorts of spy-shots for straightly hitting the table of hot-news. Hence, it seems only the front is going to witness the change during facelift, meanwhile the rear and sides are tending to remain the same as of what they are now. The spotted test-mule of Polo is a “GT” version. 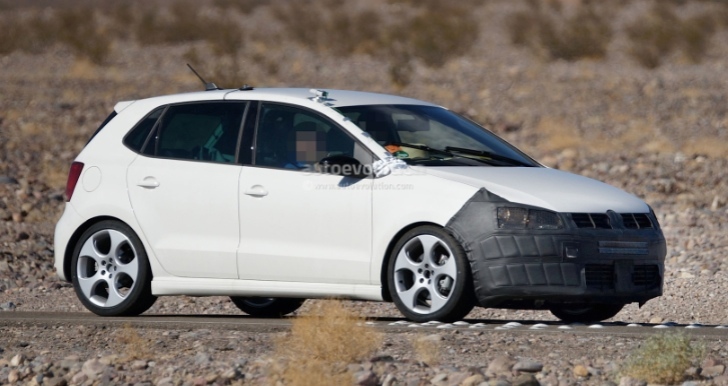 In return we can expect the German to tweak its drivetrain as well. 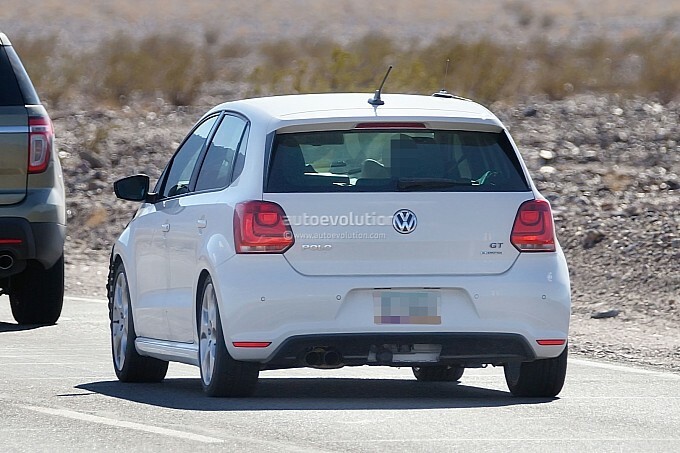 Hence, Germans were seen testing the facelifted Polo in the Death Valley of USA. The hot and dry condition there may be proving the engineers to dwell their vehicles for formulating it rightly against the weather condition of various countries. Overall, the cues from these images is reclining us that Polo facelift will bear new bumpers, refreshed head lights, and new front grille to mark the prominence in the segment. Some reports of industry had concluded that, interiors too will see a makeover. Dashboard, infotainment system and some assistance guidance will be there on the new budge of the car.